Angelina's love for dance was found at a very young age. She was trained as a competitive dancer at KICKS Dance Studio, in Markham, ON, in the various styles of Jazz, Tap, Musical Theatre, Hip-hop, Ballet, Lyrical and Contemporary. Angelina received many scholarships and other opportunities at the competitions she attended, as well as at the large conventions she began attending annually. Some of these scholarships include: "L.A Hollywood Tour", "O.I.P Summer Dance Intensive", "The Pulse on Tour", "IDance Paris Tour" and the "Steps on Broadway" which she excitedly attended in NYC. While she Angelina continues to train in various weekly classes in Toronto, as well as working and training closely with her mentor, and friend, Mitchell Jackson. She also recently attended the annual Dance Teacher Summit in NYC (2014). Over the past few years, Angelina has been working towards her career as a professional dancer, and has been fortunate enough to work with some of the industry's leading professional choreographers and dancers, in both the studio and class atmosphere, as well as on stage. She has most recently been working as an Apprentice and Junior Faculty Member of OnTheFloor: The Ultimate Dance Experience, and there has met many inspiring individuals who have helped her work toward reaching her goal in countless ways. 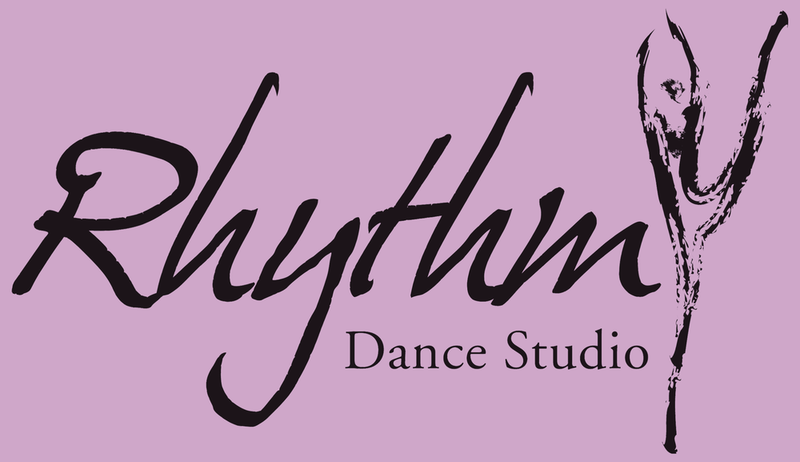 Angelina is passionate about what she does, and can not wait to pass her knowledge onto the wonderful students of Rhythm Dance Studio!